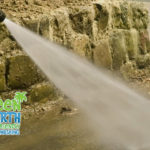 Green Earth Power Wash is the premium service provider you can reliably count on for professional pressure washing of both residential and business properties. 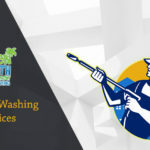 If you have been looking for an adept pressure cleaning company in the greater South Florida area you can count on our team of experts for the proficient aesthetic restoration of your property. At Green Earth Power Wash we utilize state of the art equipment and an environmentally conscious approach to pressure cleaning. 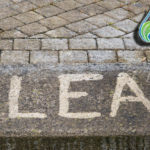 Green Earth Power Wash can provide your residential property with services such as roof cleaning, window seal treatments, restored driveways and walkways, cleaned and unclogged gutters and downspouts, along with various other power washing services. Our commercial services include pressure cleaning for homeowner associations, private residential communities, multi-story parking garages, storefronts, restaurants, hotels, churches, financial institutions, and much more. 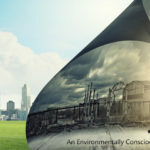 Over our 25+ years of experience as an established pressure cleaning company, we have learned the best techniques for an eco-friendly approach to power washing without the sacrifice sacrificing quality of service. 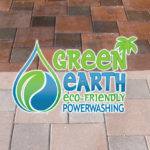 Our team at Green Earth Power Wash is one of the most adept pressure cleaning companies in South FL. When you work with Green Earth you will receive a full-service pressure cleaning service for your residential or business property. We take care of every detail of the jobs we incur including the provision of our own water source so that you receive the services you require with minimal hassle. If you have been looking for an expert pressure cleaning company that cares about every facet of the services provided then you have been looking for Green Earth Power Wash. 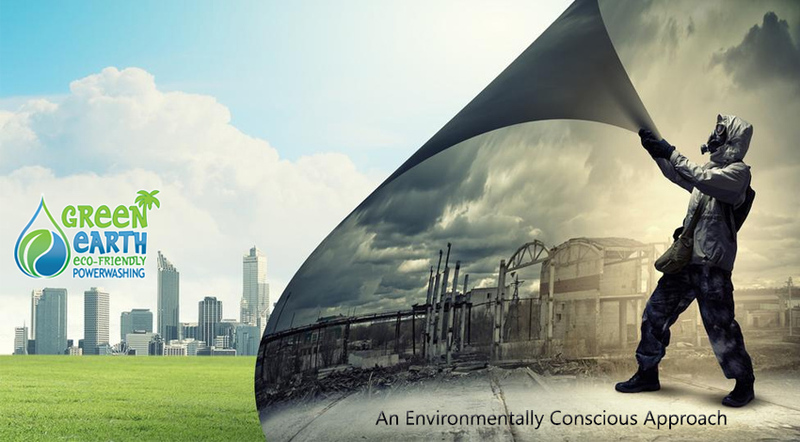 Contact our South Florida pressure cleaning company today to schedule an appointment or to have any inquiries regarding our eco-friendly services answered.